Announcing—I’ve been selected as an Artist in Residence for the month of February at the Institute of American Indian Arts in Santa Fe, NM. During my stay, I will be composing a new work for chorus and small handheld instruments to accompany a Patricia Michaels’ runway fashion show; the new work will be a musical score for her runway show. Also, I will continue composing Requiem For America, my large requiem project for 4 operatic soloists, s.a.t.b. 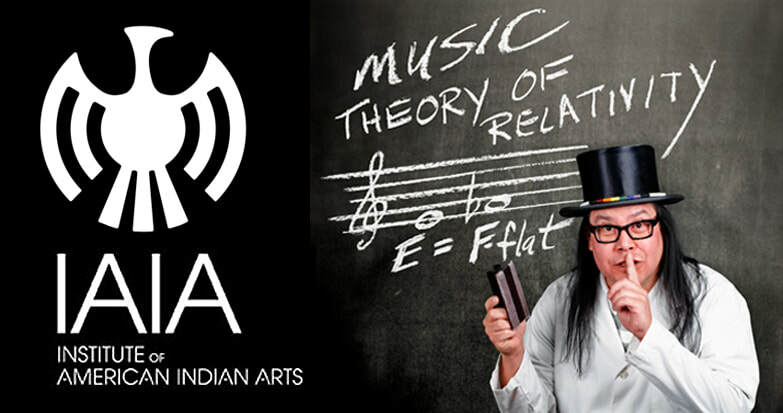 chorus, Native American singers, Native American flute, full orchestra and choreography. If you are in the vicinity of Santa Fe, please stop by for a visit! It is my pleasure to announce that the three founding directors of the Lenape Center in Manhattan—Joe Baker (Executive Director), Hadrien Coumans (Co-Director) and Curtis Zunigha (Co-Director)—have invited a fourth co-director to join Lenape Center, and I have accepted. Together we will make a great team! The Lenape Center began in 2009, with a mission to continue Lenapehoking, the Lenape homeland, through Lenape arts and culture. The Lenape, the original peoples of Lenapehoking, come from a region encompassing today's New Jersey, New York, Pennsylvania, Delaware and part of Connecticut. 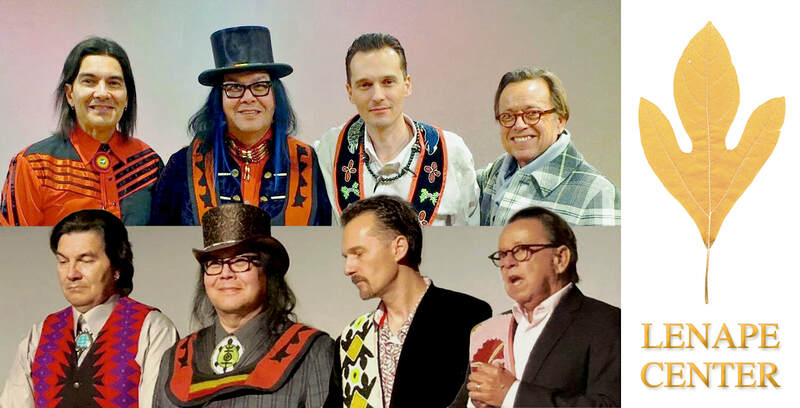 Today, the Lenape Center is a non-profit organization based in the ancestral Lenape island of Manhattan and has an impressive history of cultural advocacy and artistic excellence. Together, Joe Baker, Hadrien Coumans, Curtis Zunigha, and now myself, have a combined total of 184 years of experience in art creation, 128 years of experience in development, 97 years of experience in distribution, and 97 years of experience in exhibition. The Lenape Center has been featured in three New York Times articles (2014, 2015, 2017), Huffington Post (2014), Vogue (2015) and The Village Voice (2017), just to name a few. The Lenape Center has hosted and welcomed numerous Lenape elders into Lenapehoking since our inception, and often partners with other arts organizations such as the Metropolitan Museum of Art. The Lenape Center has initiated high profile public art and culture projects central to the lives of the Lenape, has encouraged and facilitated place-naming & re-naming of Lenapehoking boundaries and places, and has held many convenings and symposia on the Lenape diaspora. Proud Papa Moment! I’ve got FOUR film scores out in the world this month: TWO on TV and TWO at film festivals. 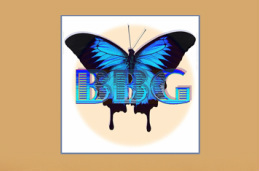 Please visit each filmmaker’s link, check your local television listings and festival announcements, and catch these if you can! PBS Lake of Betrayal—Live Screening! 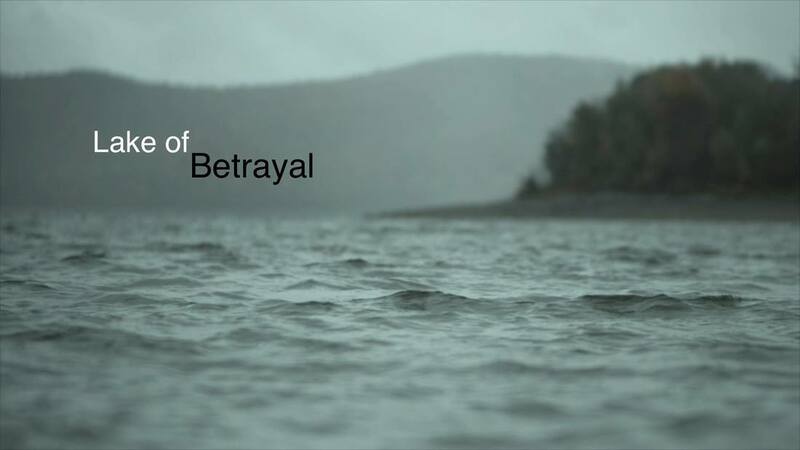 You are invited to attend the premiere screening of this important film, LAKE OF BETRAYAL, with my original music score, performed by the Civic Symphony of Green Bay! Please join us! Kinzua Dam was a flashpoint in history for the Seneca Nation of Indians. Completed in 1965, it created a reservoir that inundated vast tracks of their ancestral land. This was in breach of the Canandaigua Treaty of 1794 signed by President George Washington which had guaranteed their lands "forever." Set against a backdrop of federal termination policy, pork-barrel politics, and undisclosed plans private hydropower, the Seneca fought the federal government and the U.S. Army Corp of Engineers to defend their sovereignty. "Lake of Betrayal" (PBS) explores an untold story from American history about a one-sided battle pitting an impoverished Native American Nation against some of the strongest political, social and commercial forces in the country. Narrated by GARY FARMER, Music by BRENT MICHAEL DAVIDS, Director of Photography STEPHEN MCCARTHY, Written by PAUL LAMONT and SCOTT SACETT, Editor CHRIS BOVE, Story Consultant CHANA GAZIT, Executive Producer for Vision Maker Media SHIRLEY SNEVE, AssociateProducer CALEB ABRAMS, Content Advisors MARTIN DOYLE, PhD, MICHAEL FRISCH, PhD, DONALD GRINDE, JR, PhD, RANDY JOHN, PhD, Produced by SCOTT SACETT, Direted by PAUL LAMONT. 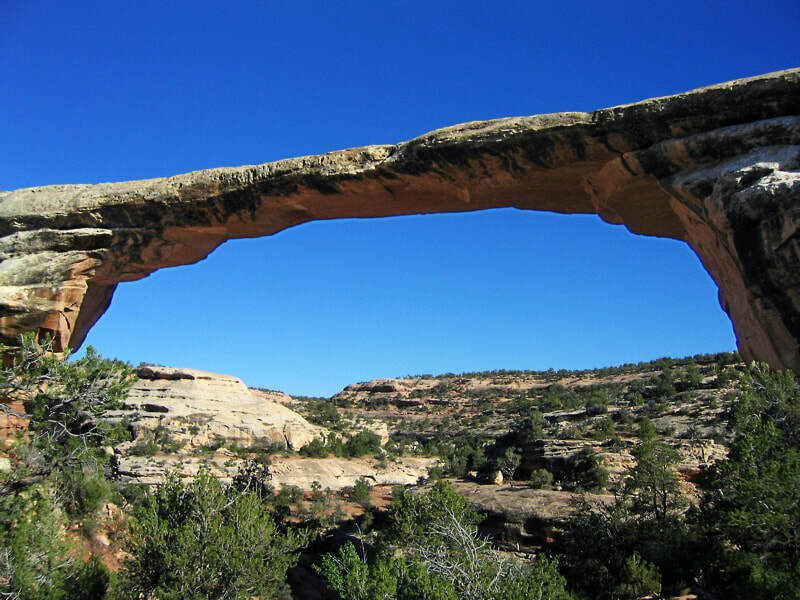 Under the baton of Maestro Thierry Fischer, I performed wood flute on the Utah Symphony's "Great American Road Trip" tour of some amazing outdoor venues, at Zion national Park, Bluff, and Dinosaur National Monument. They performed my "Sprit Woman Song" with Abigail Rethwisch as soloist, and I soloed on "Fluting Around II," the middle movement of my flute concerto. 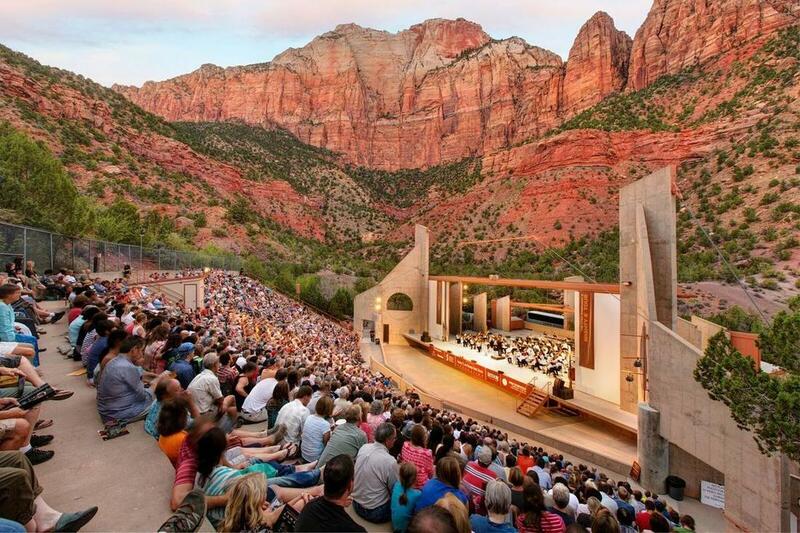 Utah Symphony Outdoor Concert Tour! ICS Film going to Lithuania! 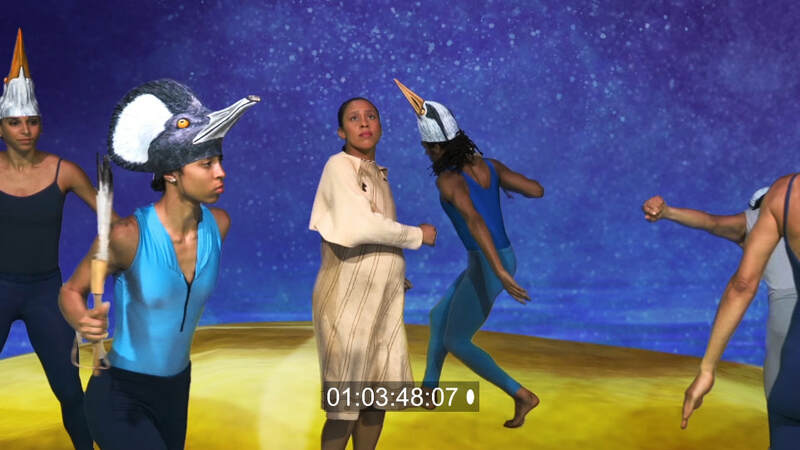 The wonderful live-action & animated film Iroquois Creation Story (www.facebook.com/IroquoisCreationFilm) — featuring Seneca dancers along with Garth Fagan and his company — is still making the festival rounds, this time headed to Lithuania! It will screen as a competitive film entry during the 3-day film festival, August 25-27, 2017, called the "﻿﻿﻿Wolves Independent International Film Festival﻿﻿﻿" (filmfreeway.com/festival/WIIFA). The festival showcases all genres films about nature, heritage, environment, history, culture, ethnography, adventure, wildlife, indigenous cultures and social issues. The festival offers daytime as well as evening screenings. The Festival opens doors for young people and their families and for anyone looking to watch great films, who want to meet and learn from professionals. All genres are eligible, and our beloved Iroquois Creation Story is an official entry this year! Kudos once again to the entire ICS team! My original music score was recorded by Mankato Symphony, with vocalizations by songstress Joanne Shenandoah on the final song. 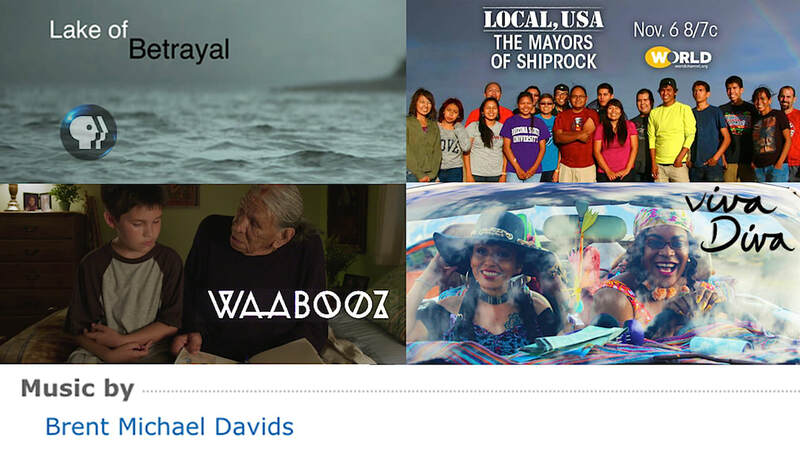 Waabooz (Rabbit) is making appearances at several film festivals, and is continuing to run away with multiple awards. Waabooz is still heading to festivals across the USA and Canada, and has *already* scooped up the following accolades! Once again, congrats to the entire Waabooz team! If you haven’t yet seen or screened Waabooz, please check out the website below and contact your local film fest with a screening recommendation! Waabooz, a narrative short about how a young Native American artist named Rabbit overcomes his fears through Waabooz, a superhero of his own design brought to life with the help of his grandfather. Twelve year-old Rabbit spends most of his days collecting comics, keeping his little sister out of his hair, and avoiding the teasing of his peers for being an outcast. It's not easy being different on a remote Wisconsin reservation. He keeps busy drawing and has perfected Waabooz, a superhero that embodies Rabbit's desired self. Rabbit dreads dancing in an upcoming powwow; he's awkward and shy and would rather be left out of this community event. When his bedridden grandfather learns of his fears, he decides to help Rabbit become his own hero and find strength within himself. The dramatic and animated short features award-winning actors Saginaw Grant and Ethan Engberg, and an award-winning team of filmmakers, including Molly Katagiri (Director/Executive producer), Wenonah Wilms (Writer/Executive Producer), Tammy Hollingsworth (Producer/Executive Producer), Nicolas Selma (Production Designer-Animation Sequence), and yours truly as the Composer. Once I was a weekend VIP! ​I’m a VIP and have the badge to prove it! Well, temporarily. It was again my pleasure to attend the Green Bay Film Festival this past weekend, where a number of uplifting events happened. 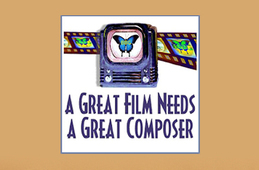 I received good feedback after giving my workshop “Film Scoring For Film Makers” especially from a filmmaker who’s ready to start talking with a composer about the film’s music. They had gone out of their way to attend the workshop, postponing other activities to get there, and found the workshop very helpful at a crucial time in their production. It was rewarding to hear, and confirms my own dedication to teaching the workshop that tutors producers, directors and editors about the basics of spotting a film for music, and how to identify the musical shifts and changes within a film scene to accommodate the on-screen subject matter. ​The two student filmmaker-composer match-ups, that resulted in two GBFF bootcamp films with original music scores, were screened at this year’s award ceremony: More Than Puppy Love by filmmaker Marisa Jacques’ with composer Lyndsey Agar, and Superhereo Superstar by filmmaker Sophie Goska with composer Rayna Kupsky. A prominent feature of both scores was the participation of the Civic Symphony of Green Bay, under the baton of Seong-Kyung Graham, who performed and recorded the student composer scores! And of course, I was a proud teacher of the two film score composers! ​Speaking of awards, the new film Waabooz (“Rabbit”) picked up yet another accolade, the Audience Choice Award! In the partly-animated, dramatic short film, Rabbit’s grandfather tells a story of imagination and a little magic that brings Waabooz to life, and features lead actor Ethan Engberg and established veteran actor Saginaw Grant. 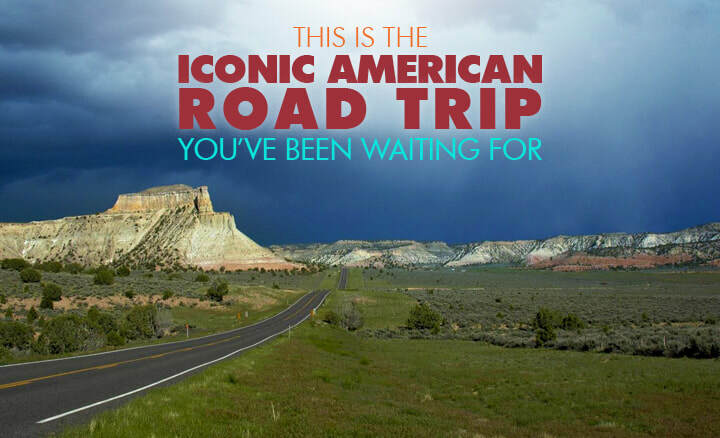 Congrats to everyone involved, cast and crew, especially director Molly Katagiri of Minnesota. This film is going places: Run Rabbit Run! The music score is primarily drums and drumming, with a bit of added guitar, percussion and flutes, and I was very happy with how it turned out. Special shout out to Carlos Fernandez for the guitar work! I was beaming at the awards program, and honored to be the Waabooz composer working with such a great team!